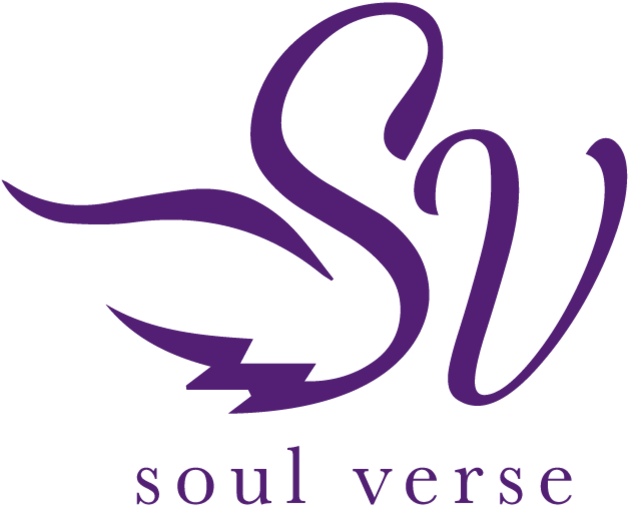 Messages channelled to you in poetry form from the spirit providing intuitive guidance and clarity to assist you in your personal growth and empowerment. Why have a Soul Verse reading? What is a Soul Verse reading? Where can I have my Soul Verse spiritual reading? We all experience difficult times and situations when we need help and guidance. If you ask for help it will come in interesting ways, you only need to be receptive to it, it is never far from you. Rejoice in how it comes. ...about an issue, question, situation or problem that currently surrounds you. You may fear the future or the past, but it is the present that can make a difference right now for your brighter future. ...to gain a better understanding about your current situation that is causing you emotional discomfort. New experiences will come into your life enabling you to see life from a different perspective.  What is a Soul Verse Spiritual poetry reading? 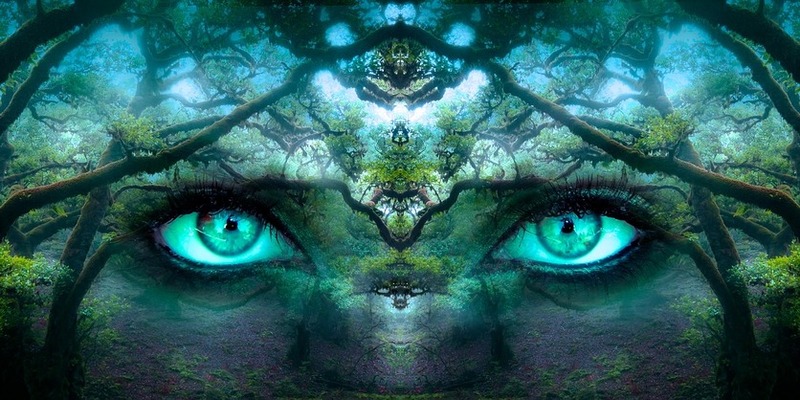 The Celtic poet was sought out to answer questions and give guidance about the omens and signs that those of ordinary intellect could not decode. 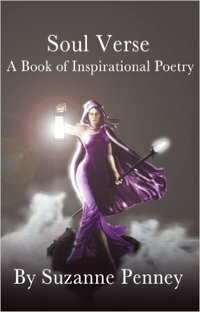 A Soul Verse reading is a message channelled for you in poetry form from spirit. 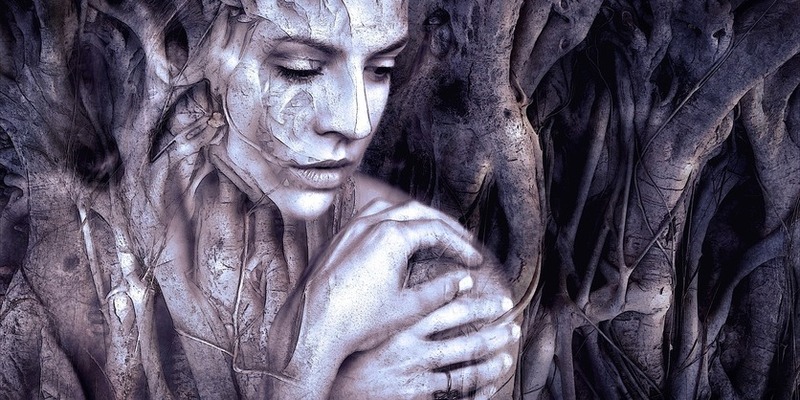 These readings are totally unique and if done on a face to face basis can be combined with a healing treatment. The message can also be explained in more detail for the sitter, providing insight and meaning should you so wish. The poem can be emailed or can be framed and posted depending on desire and budget. Each spiritual reading session takes around 30 minutes. Where can I obtain my Soul Verse reading? I can give face to face sessions in my healing room located near to Guildford in Surrey, as well as providing visits to clients in their own homes within a 20 mile radius. I can also give distance readings by email, all I need is a photograph of the person who would like a reading ensuring that I can clearly see their eyes, so no sunglasses please. I sometimes attend events occurring throughout the country, any that I will be attending will be listed here, and would be happy to provide a reading for you there.